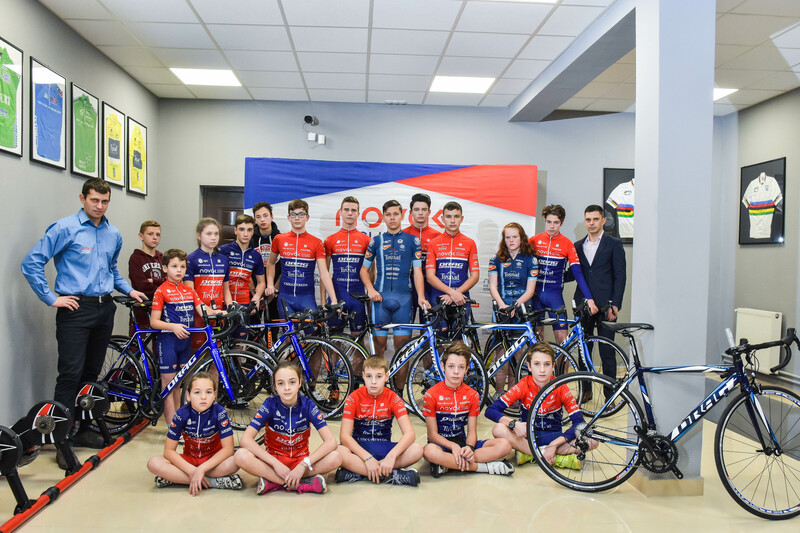 Home Team NewsThe children and juniors from Novak Cycling Academy received new bicycles from DRAG. 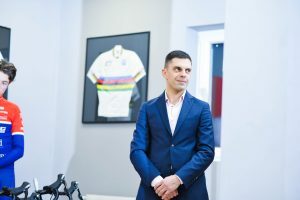 The children and juniors from Novak Cycling Academy(Romania) have won 26 medals in national and international competitions in 2017, in the first year of existence of the Novak Cycling Academy which is created by the paralympic champion from London 2012 -Eduard Novak. The best performing racers received new bicycles from DRAG Bicycles. In the end they had a nice party and promised us a sensational 2018.